Our stainless steel female threaded standoff mounts to virtually any surface. 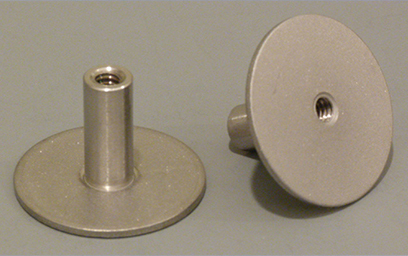 These standoffs are .75” tall with a 1.25” diameter base. Like our studs, these parts can be bonded to either the upper or lower base surface. 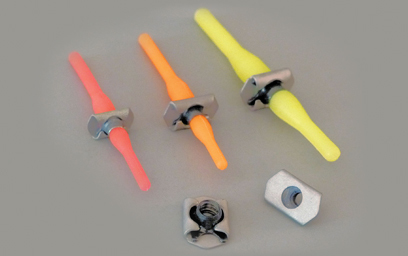 Use for thorough deck mounting of hardware or anywhere you need a fixed female thread. Maximum torque load is 90 inch/Lbs.